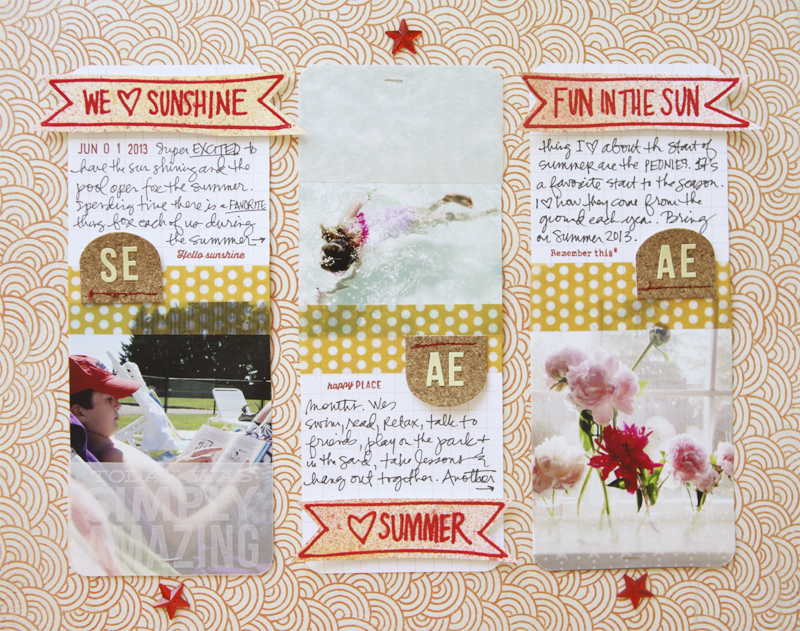 Welcome to the June Studio AE Blog Hop From Technique Tuesday. DIGITAL MEMORY KEEPER? 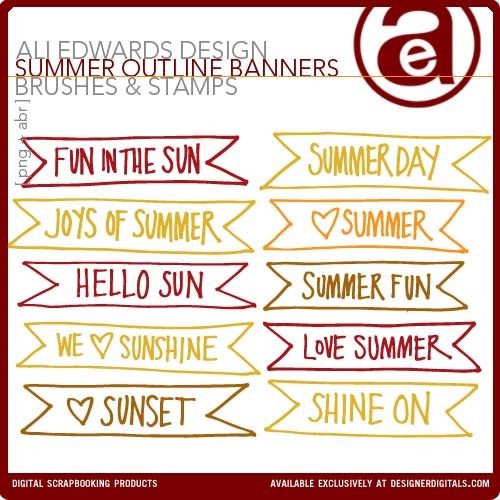 Theses same designs are included in Summer Outline Brushes and Stamps. 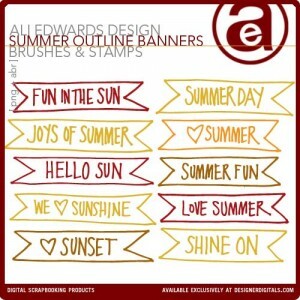 We Heart Sunshine | Technique Tuesday Studio AE June 2013 Blog Hop from Ali Edwards on Vimeo. 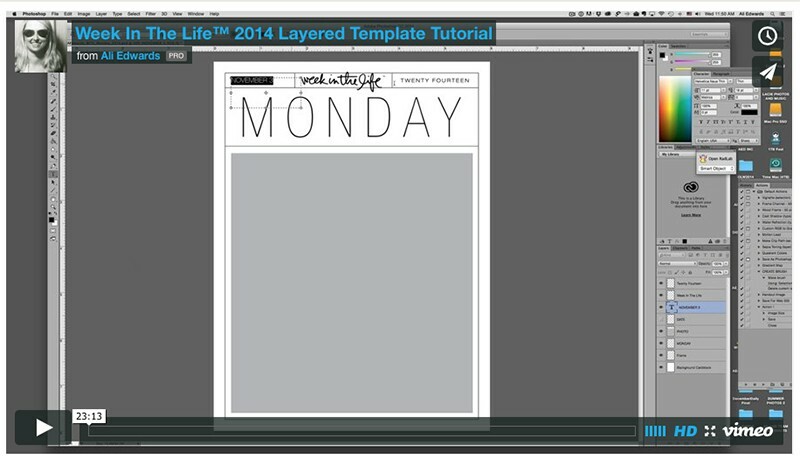 For today's layout I started with a great piece of pattern paper from BasicGrey's Hey You 12x12 paper pad. 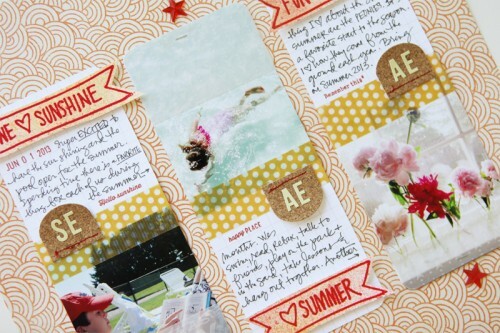 If you are like me you've probably collected one or two (or a hundred) different sets of 3x4 Project Life cards. 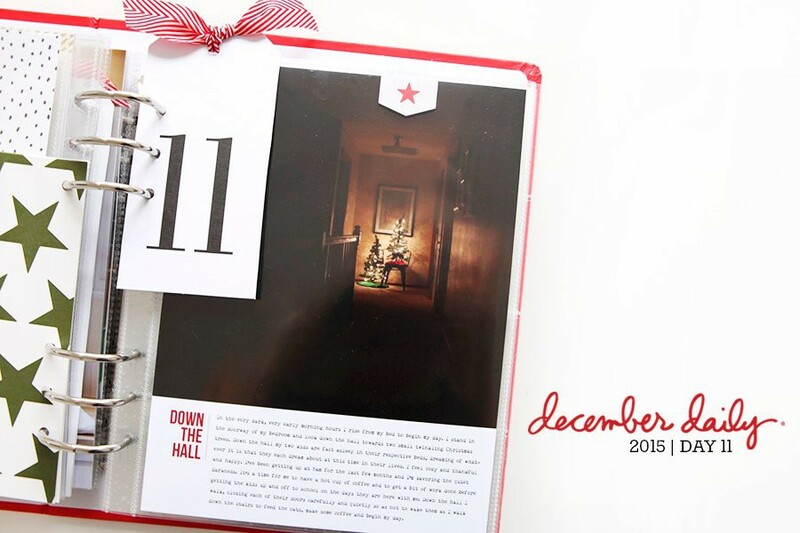 One of the things I love about them is that they can totally be used on 12x12 layouts and not just in Project Life. Here I used some of the 3x4 grid cards paired with 3x4 photos. 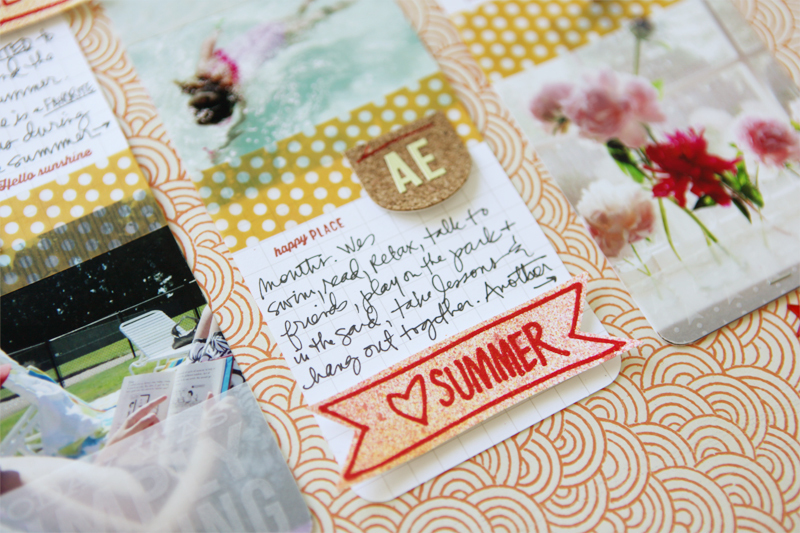 On top of the photos I added some printed vellum from Kelly Purkey's April/May Project Life kit from Simon Says Stamp. 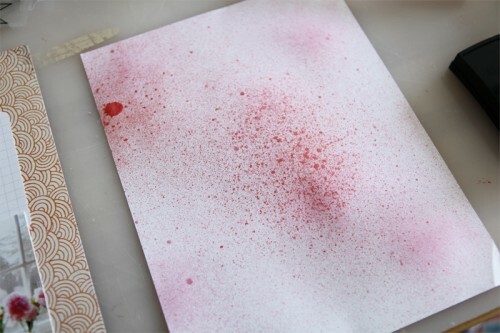 Playing with some spay ink/mist this time as a background for my embossed stamps. I embossed these two first two stamps (with Rouge Zing) on top of white cardstock that had been sprayed with Heidi Swapp's Color Shine (primrose) + Studio Calico Mister Huey (sunset). After doing that I decided that they needed a bit more yellow/orange rather than so much pink/red so I sprayed both the banners I'd already cut out and sprayed the paper again with Mustard Color Shine. 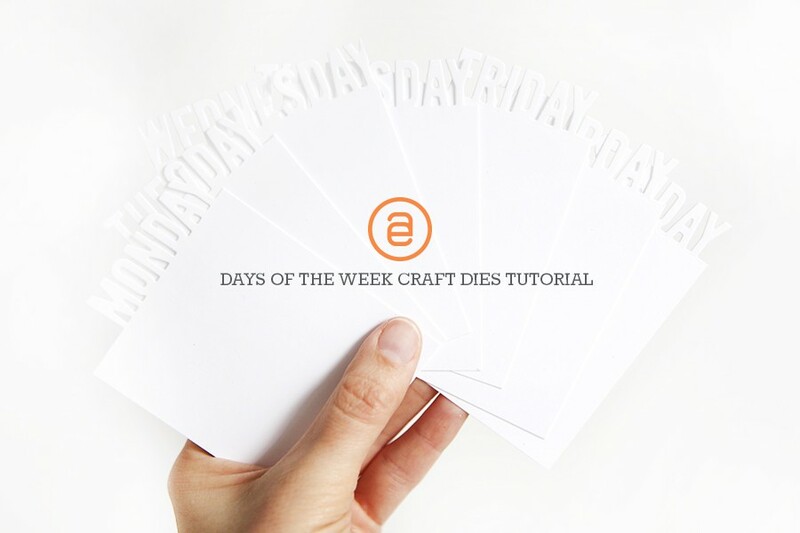 I cut each of those banners from the cardstock and adhered them onto the grid cards using foam dots. Over the seam where the photos and the grid cards meet I added yellow/white Vellum Tape from Little Yellow Bicycle, the cork tab (also from Little Yellow Bicycle and stitched in place), two light green/cream letter stickers for each of our initials, and a stamped sentiment from that great little Dear Lizzy rolling stamp. The red stars are from Michaels. GIVEAWAY | One person will win a $25 gift certificate to someone who comments on any of the above blogs during the hop. The winner will be announced on the 15th on the Technique Tuesday blog. 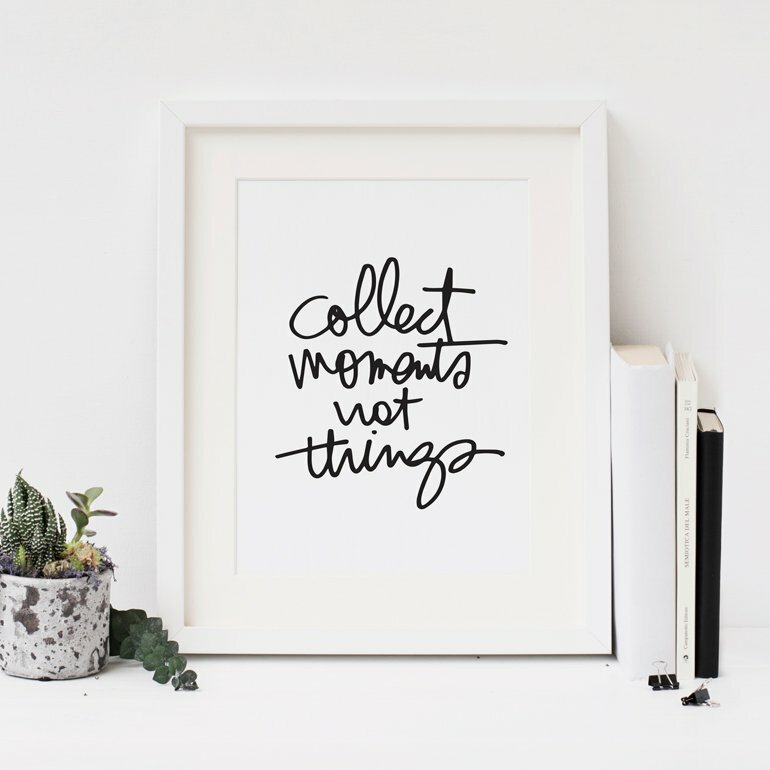 Want more layout inspiration? Don't forget to register for my new 12-week online workshop Hello Story. 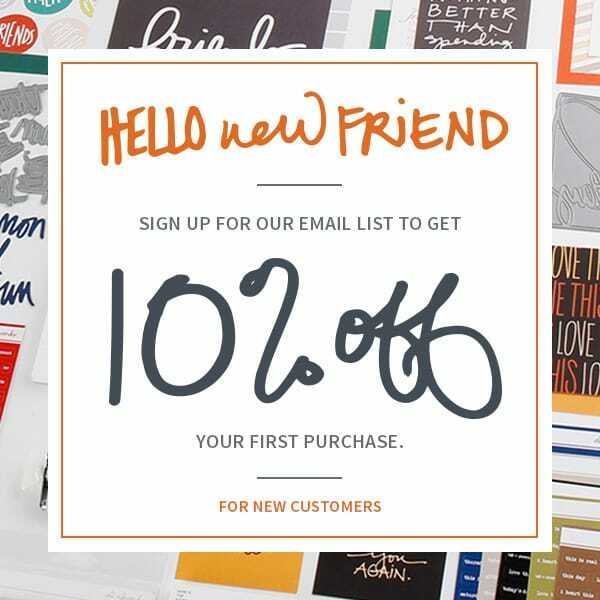 For more information and to sign up click here: Hello Story. Don't miss out on the introductory price for The Phone Photography Project! Current Price is $39, and it jumps to $49 on June 12. A clean, simple and beautiful layout from you! Your work always inspires me, I cannot wait for "Hello Story" to begin!!! Love this layout. I see a scraplift coming! Great set of summer stamps. 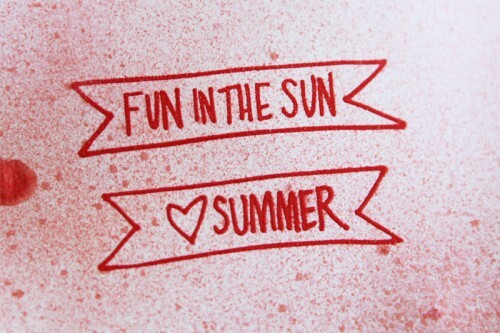 What a wonderful, simple summerlayout. 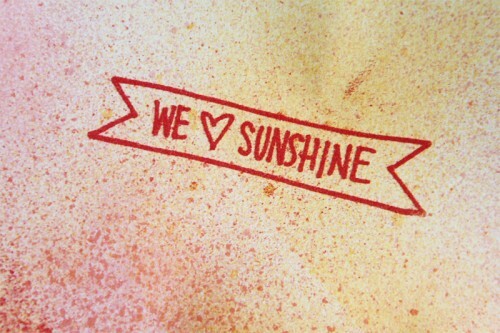 I like the two Color Shine sprays that you used. 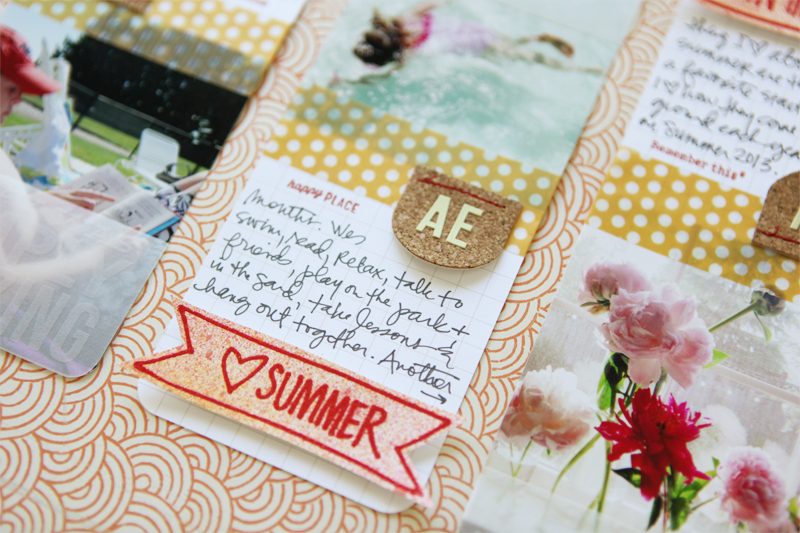 These stamped sentiments are perfect! I love the sprays and now I'm gonna have to buy some! ali, you never, ever, disappoint! this is a gorgeous layout. Terrific layout. I love the new stamp set. This is very clever. Have lots of ways I can incorporate the overall concept into my own layouts. Thanks for the video - it is helpful. Great layout. thanks for the tips and the video! Thanks for sharing the video ~ beautiful layout! 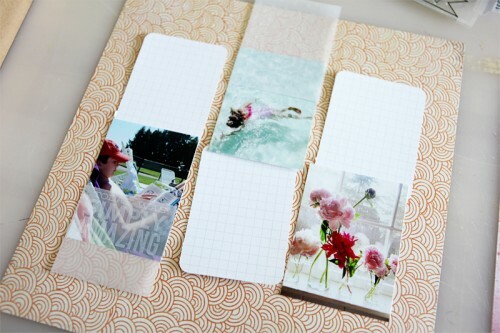 great idea for a layout, love it!!! Great layout and video! Love your style, Ali! 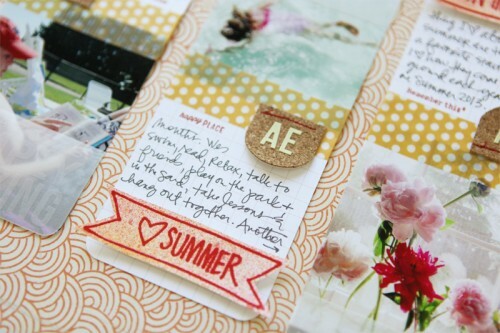 What a cool stamp set and a fun idea!! These are some great sentiments. Simple but they say it all. Great layout! I love the misted banners! Such a cute layout. I can't wait to receive my set. I really like the speckled background to the stamps. Very nice. 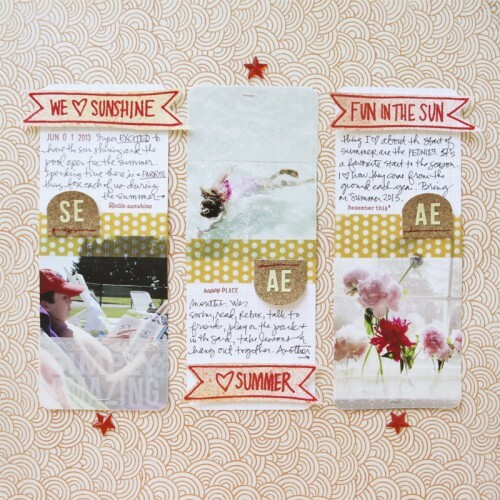 Great summer layout! Thanks for the video and walking us through the layout! Can't wait to try something similar! I love this layout! So cool! !